Cat tree for cats | 141 cm. > Breeding supply>Articles for cats>Cat tree 141 cm. Cat tree high 141 cm. with rope made of Sisal and plush. It is a favorite game for all the cats that like to jump on it, play with it and get long naps, leaving uninjured the furniture and home objects. Available in the colors Beige, Blue, Grey, Red-Wine and Brown !!! 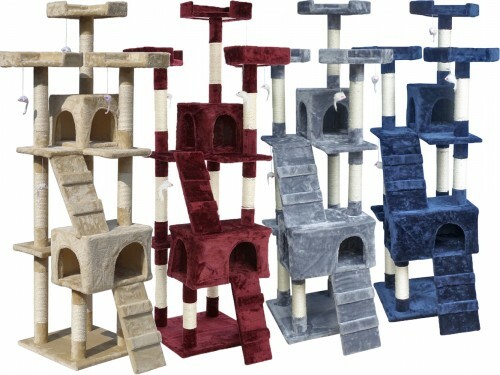 The scratching post for cats is the ideal solution to give your cat a place of his own where he can sleep, play and get the nails, thus leaving intact the decor of your home. The cat tree that we propose in this listing is 141 cm high. It's the best choice for those who want a game medium in size and can be placed in any room. It is built with high quality materials and with a pleasant design in order to perfectly integrate in all environments. It is also easy to assemble and will give you and your Kitty the joy of having everything you have always wanted! 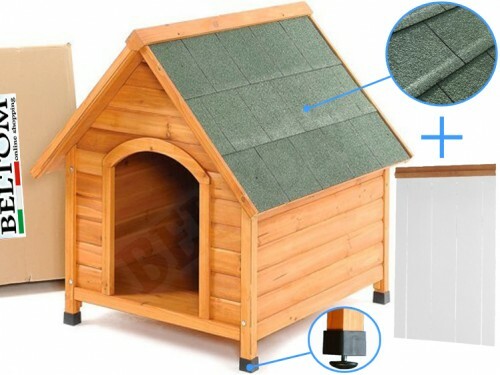 The sturdy structure is made of Sisal and synthetic fur - Lining of a wear-resistant and scratch – Base 75 x 40 cm. Niche diameter of 29 x 25h cm. – Height 141 cm. – Colors: Beige - Blue - Grey - Red/Wine - Brown.